An illuminating guide to a career as a curator written by acclaimed journalist Holly Brubach and based on the real-life experiences of an expert in the field—essential reading for someone considering a path to this challenging, yet rewarding profession. Go behind the scenes and be mentored by the best to find out what it’s really like, and what it really takes, to become a curator. 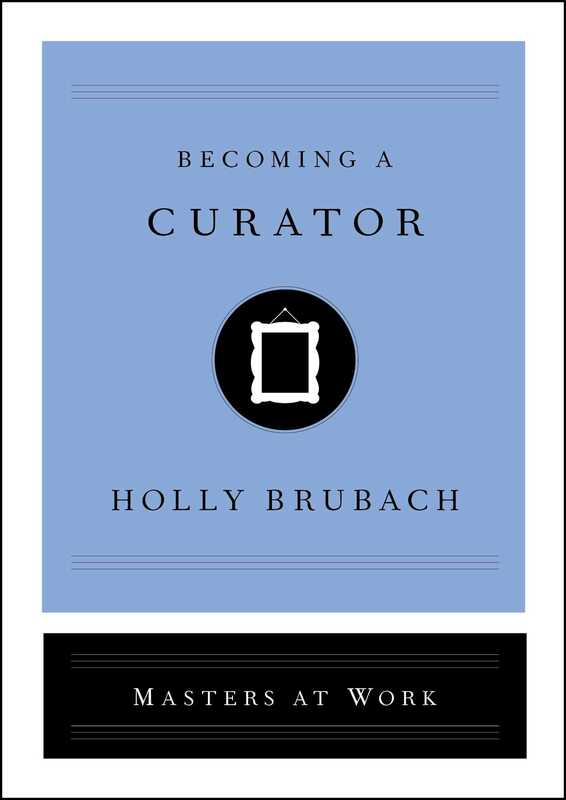 Esteemed journalist Holly Brubach takes readers to the front lines to offer a candid portrait of the modern curatorial profession. Brubach shadows Elisabeth Sussman of the Whitney Museum of American Art in New York to reveal how a top curator actually works. In Becoming a Curator, Brubach reveals the path to becoming a curator in today’s ultra-competitive art world, from education to exhibition. Sit in on acquisition meetings, plan a splashy new show, go on a studio visit with an up-and-coming artist, and attend an opening at famed David Zwirner gallery in Chelsea. As museums step into the 21st century, the role of curator is changing and more crucial than ever. For those passionate about art, culture, and museums, this is the most valuable informational interview you’ll ever have—required reading for anyone considering this dream career.